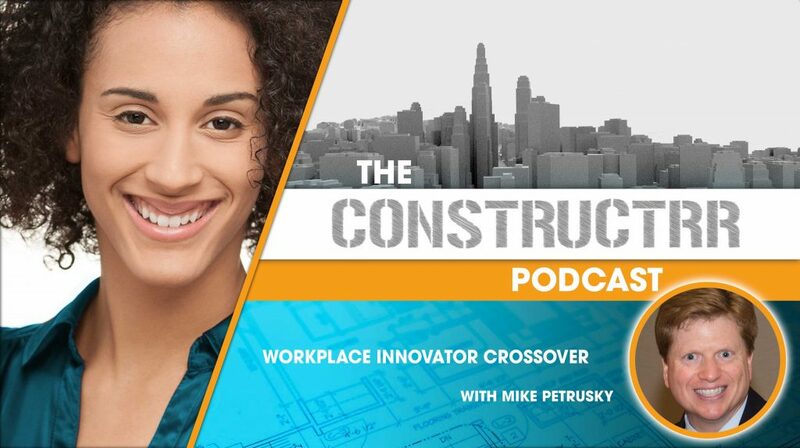 Mike Petrusky, Director of Events and Growth Marketing at iOFFICE is the host of the Workplace Innovator Podcast – Enhancing Your Employee Experience. This is actually a crossover episode with Mike, he has released my interview on the Workplace Innovator podcast, here. You will enjoy what Mike has to say from the Facility Manager and Workplace perspective as he has served in a variety of leadership roles in the Workplace and Facility Managers world. His marketing expertise, combined with experience engaging with facility practitioners, uniquely positions Mike to help organizations deliver workplace innovation to the built environment. He has a compelling perspective on how to collaborate in the workplace.